At SubGravity, diving is more than just sport or recreation. To us, it’s a way of life. Diving allows us to experience life… underwater. As divers, we see and experience things few can ever imagine. At SubGravity, we know this from first-hand experience. 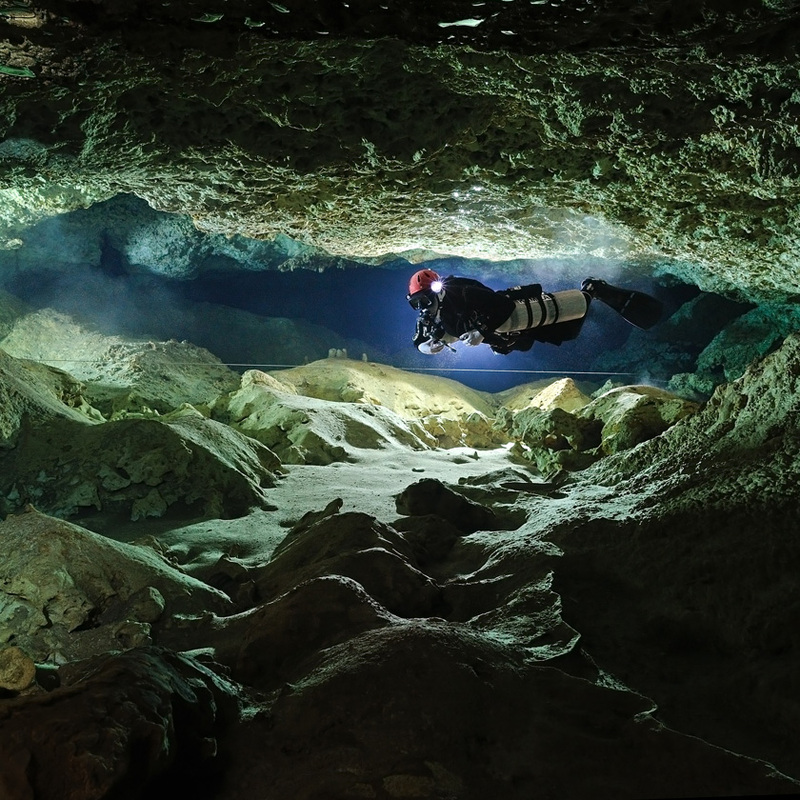 Diving has taken us to breath taking wrecks in Micronesia, awe-inspiring caves in Florida, Europe and Mexico, incredible deep walls in the Caribbean and under the ice in high mountain lakes. Diving has brought us face to face with some of the most adaptive and curious creatures on planet earth as well as exposing us to unique and vastly differing cultures and peoples. SubGravity emerged out of a desire to safely explore and experience the underwater world in some of the most extreme and demanding environments imaginable. Reliving the history of a wreck does not mean you need to do it with archaic technology. 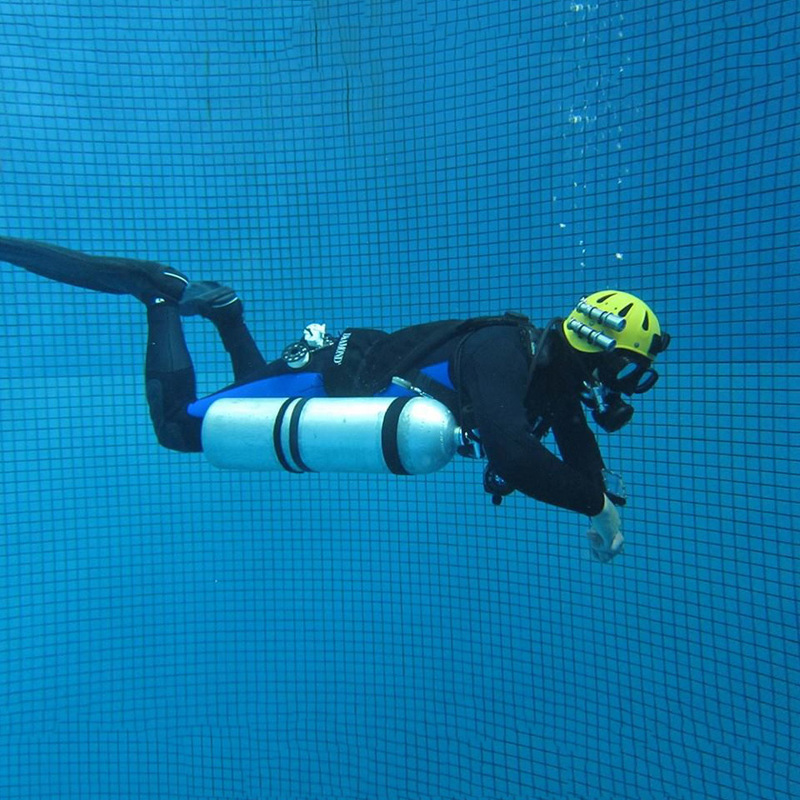 SubGravity designs and builds trend setting and award winning equipment for the most extreme diving environments on the planet. The challenges of exploring a new deep cave system or locating the long lost wreck can be taxing on you and your gear. Don’t let your gear be the limiting factor. Dreams can become realities and SubGravity will help you along the way. We build diving equipment you can rely on. You worry about the next cave exploration, the next wreck discovery or the next bailout plan… let us worry about designing and building the highest quality dive gear available today. Diving is a sport… technical diving is a passion, a mindset, a way of life.